Fab Fete Event Planning Boutique Blog: We reached 3000 Likes! 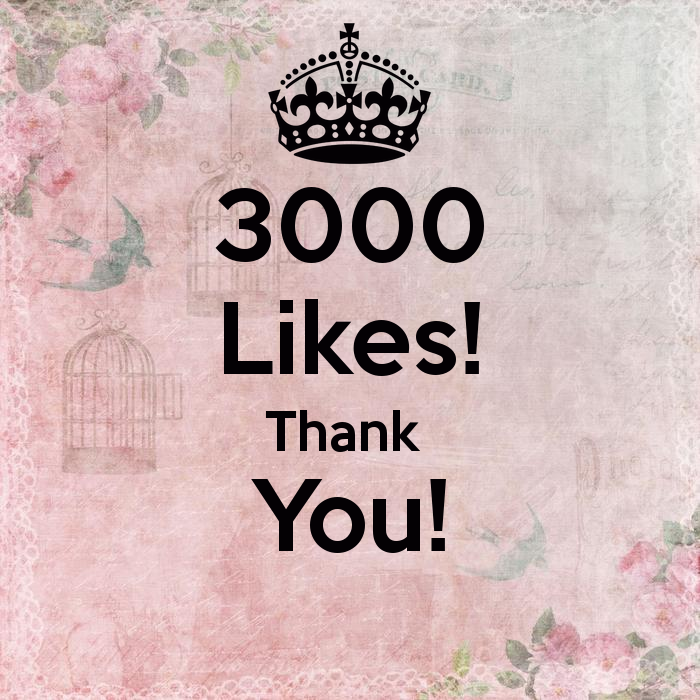 We are so excited to announce that we have reached 3000 likes on our Fab Fete Facebook page. Thank you to all of our followers!